Purchasing a home should always be a fun and exciting event. We ensure a positive experience through our extensive knowledge base and over 40 years of hands on experience. Throughout the years we have successfully negotiated and closed numerous transactions- during various market conditions and economic phases. We learn from every client and every sale to continually improve our services and increase customer satisfaction. 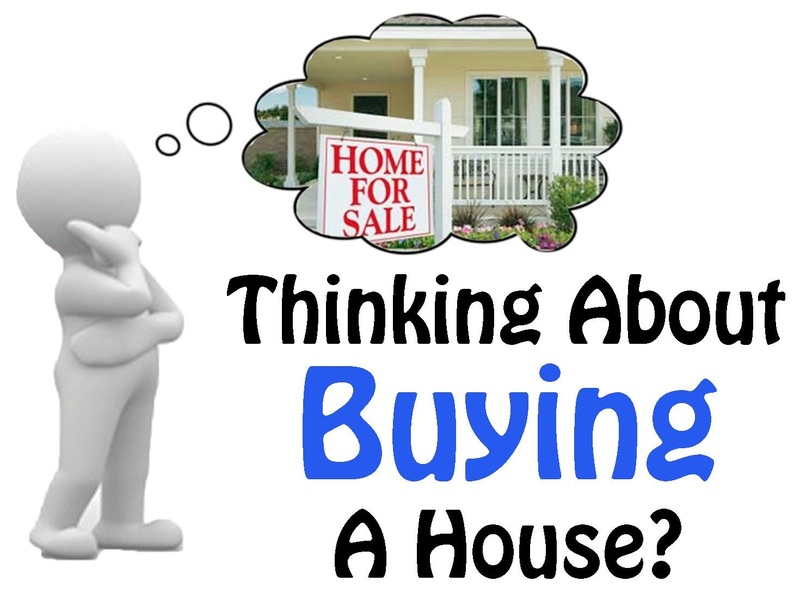 Understanding the home buying process and trusting your real estate agent to guide you through each step is critical for a successful outcome. Ask questions, be assertive when expressing your concerns, take advantage of the information we make available to you and most importantly, trust your intuition. A quality real estate agent will easily gain your confidence so you can enjoy the ride.